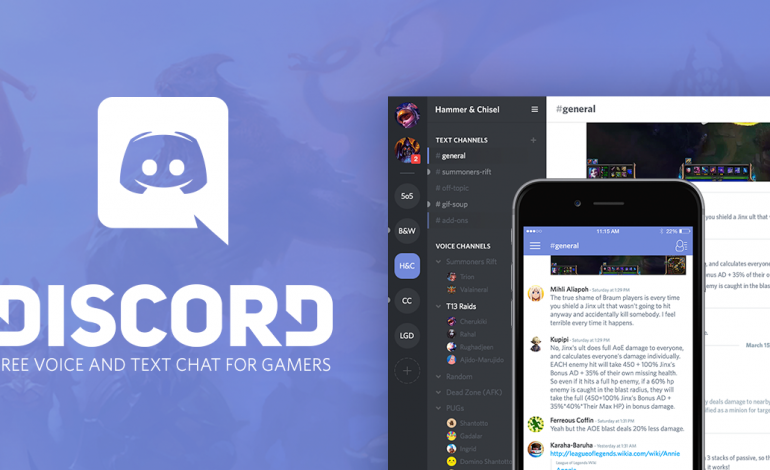 Discord, the highly popular VOIP app, has announced that they will start selling video games. The app is currently testing the store out with the help of 50,000 randomly-selected Canadian Discord Nitro users. As reported by Variety, Discord selected 50,000 users of Discord Nitro to gain access to an upgraded version of Discord Nitro. This updated version features a new tab that leads the lucky users to the new Discord Store. The Discord Store offers a variety of games for sale, such as Into the Breach, Hollow Knight, Dead Cells, and Frostpunk. As part of their subscription benefits, the beta testers will also be able to play some free games in the store as well, including Super Meat Boy, Saints Row: The Third, System Shock Enhanced Edition, and Metro: Last Light. The Verge reports that Discord isn’t looking to sell every game under the sun, like Steam. Instead, they’re aiming for a “local bookstore” vibe with hand-picked choices. The company will also introduce a ‘First on Discord’ initiative, which gives users access to certain games 90 days before they are normally released. The first game for this initiative is Raw Fury’s Bad North, a strategy game where the player must defend procedurally generated islands from vikings. We’ve actually been mulling the idea for a long time. We wanted to build an amazing platform that people wanted to use every day and we wanted to grow that platform before focusing too much on monetization. We now have 150 million users, so timing felt right. We knew we didn’t want to sell ads or user data, so we had two options left: cosmetics or content. Nitro was our attempt at cosmetics, now we’re adding games to that subscription and building a retail store too. Discord plans to fully launch the Discord Store later this year. Prior to that, they’ll expand the beta to different markets and currencies.